There aren’t too many women who don’t have cellulite. However, even knowing that nearly all women do doesn’t stop the fact that most resent it and wish it gone. Fat deposits that are trapped just below the skin causes the irregular dimpling and lumps and bumps that we know as cellulite. This is easily seen and is considered by women as unsightly ‘orange-peel’ looking skin. There are many touted cures and/or treatments, but at present there is no known ‘cure’ for cellulite. There is no pill you can pop, or one-off treatment. Surgical methods exist, but this not prevent a re-occurrence. However, there are some natural remedies and methods that can be used to minimize the visibility of cellulite and help prevent more developing. It is believed that toxic fat deposits contribute to cellulite development. While not the only factor, detoxifying the body will help minimize cellulite deposits. Eat plenty of fresh fruits and vegetables as the nutrients in these foods are needed by the body to cleanse itself. 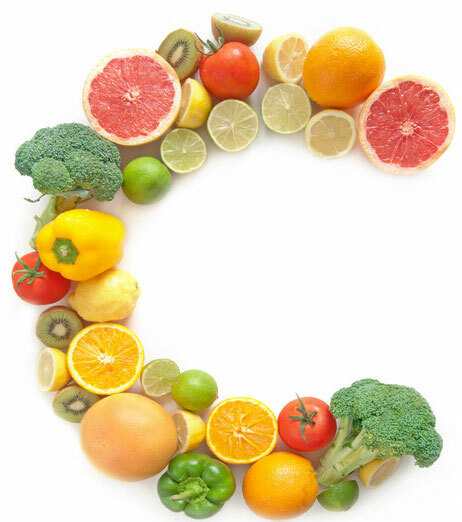 In addition, foods rich in Vitamin C, such as citrus, will boost the immune system, rejuvenate the skin, and aid the liver in the detoxification process. Lemons in particular are excellent for cleansing the liver. A sluggish colon is a haven for toxin accumulation, so make sure natural fiber intake is sufficient to ensure regular bowel movement. Gotu kola is an herbal remedy used to treat cellulite. It improves blood circulation and augments the formation of connective tissues in the body. 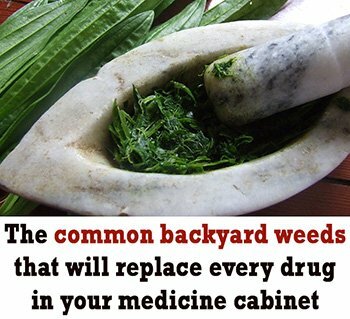 This herb produces substances that will keep the connective tissues intact. 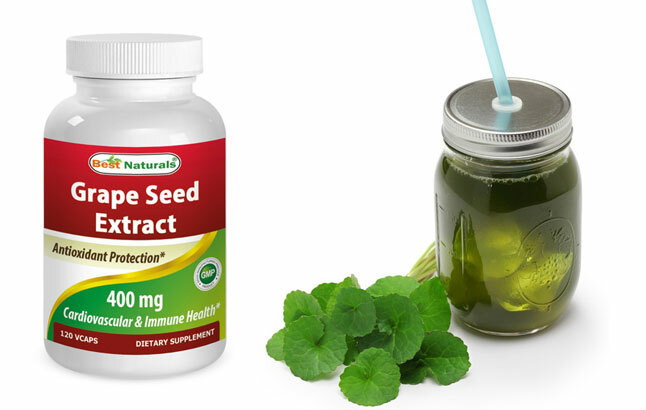 This will help overcome sagging and lumpiness caused by the fat deposits underneath the connective tissues. Grape seed extract is a powerful antioxidant that supports the individual linking of the connective tissue. Grape seed extract also improves blood circulation and is essential for the blood vessels to remain strong and elastic. Drinking coffee doesn’t help your cellulite problem at all, however, coffee is an effective cellulite remedy if used as a body scrub. 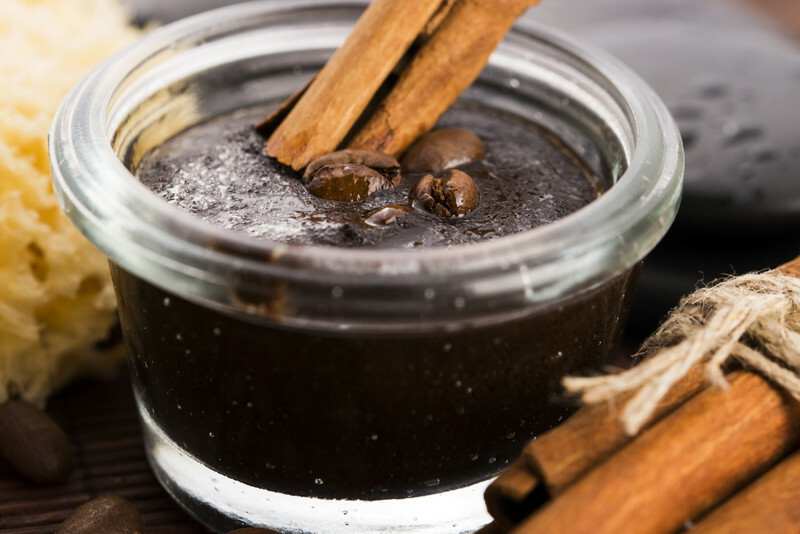 Rub ground coffee on the cellulite prone areas for 20 minutes each day and rinse off. Apple cider vinegar also minimizes symptoms of cellulite by helping dissolve the fatty deposits underneath the skin’s surface. 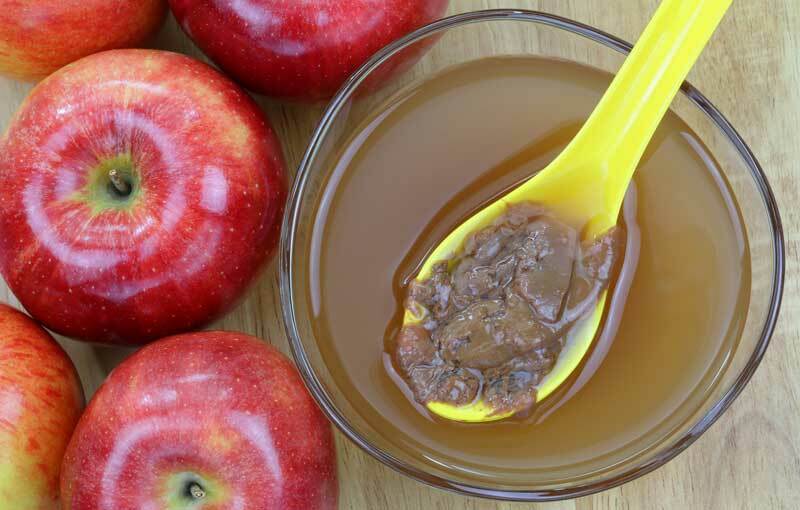 Massage the apple cider vinegar on the affected areas at least twice a day. 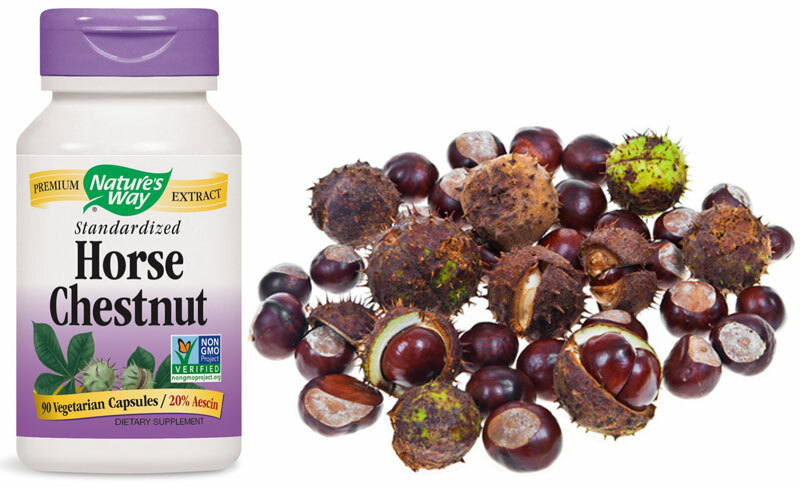 Horse chestnut is an herb that reduces inflammation and fluid buildup in the skin. It also improves blood flow which will help prevent and diminish deposits that cause cellulite. Getting rid of fat deposits isn’t easy. “Targeted” fat reduction is very difficult to achieve, so aiming for a healthy body weight and shape will be vital to reducing fat deposits in the areas that exhibit cellulite. Diet and exercise are the main drivers of any type of fat loss. Regular exercise will certainly help reduce cellulite and prevent extra fat from being stored. Plus, it’s good for your all round health! A healthy lifestyle and nutrition will cure many ailments and health issues, while helping your appearance.